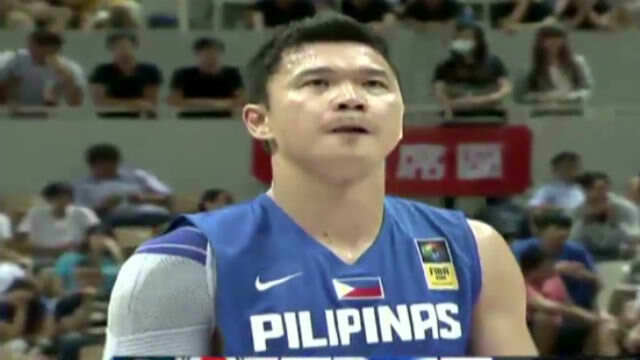 The Gilas Pilipinas was defeated by the much taller South Korean Team on August 31, 2015 at the Williams Jones Cup. The Gilas was really getting a hard shot because of the great defense showed the Korean team. Terrence Romeo who dominates a great skills led the Gilas team with his 23 points, Gary David added 16 and Calvin Abueva dominated with 9 but the Korean team showed much more than the Gilas team. Korean Seunghyun led his team with 19 points, Taeyoung added his double-double 17 points with 12 great big rebounds, Junghyun contributed with 12 points and Jonghyun scored 11 points. The Gilas scheduled their next game against the much bigger and stronger team Russia. The game will be televise live at Sports 5 at 1PM tomorrow, September 1, 2015.